I’m looking for a Film Producer to assist with our Feature Film called, ‘Attack of the Cat People’. This year we creating an upcoming tribute film inspired from the 1940s Universal Classic Monster films. This is a low budget film that we looking for a person to work on it. Plot: In 1940, a group of Scientists discovered the remains of Meteorite floating in the middle of the Pacific Ocean. Little do they know they are not alone? Watch as our heroes try to escape their worst nightmare in ‘ATTACK OF THE CAT PEOPLE’. 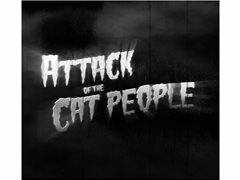 I’m looking for a Executive Producer to assist with our Feature Film called, ‘Attack of the Cat People’. 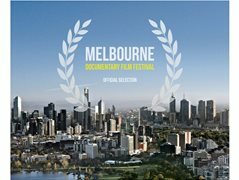 Two Actors Required for Main Roles for a Short Drama in Perth.